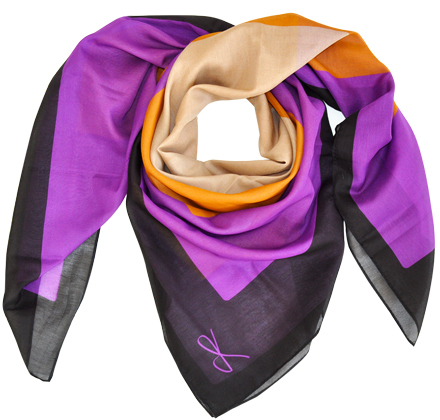 Aesthetically fine accessories that enable each woman to dress oneself in style. 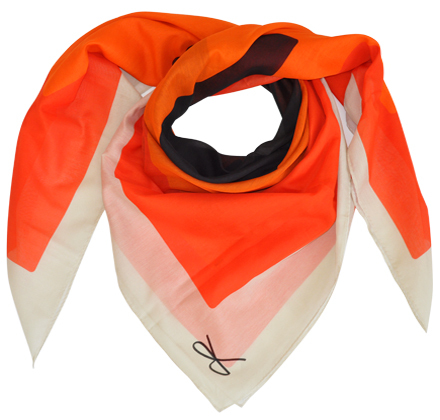 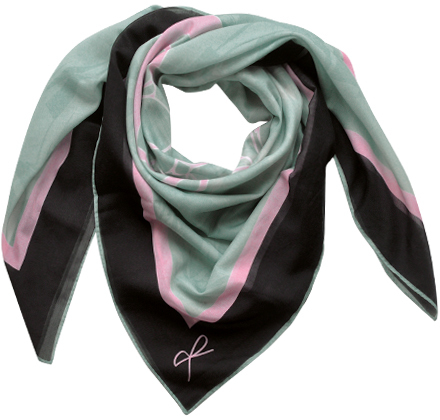 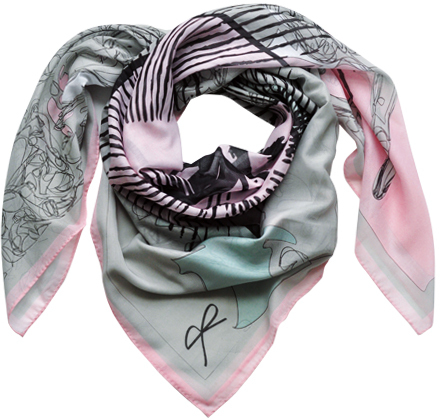 The scarves of Betyke underline outfits with an individual note of grace and charm. 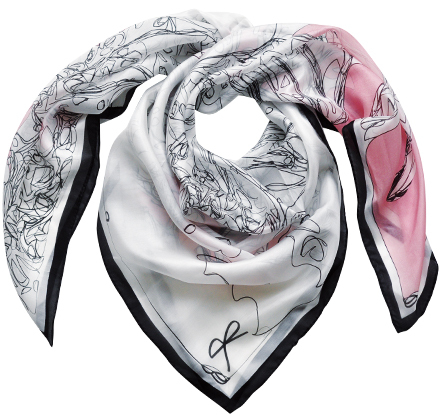 Not only are they fashion accessories, but small pieces of art. 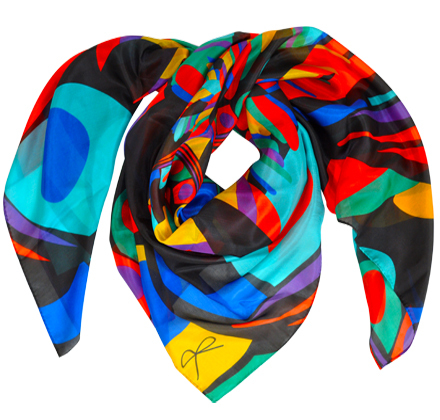 Each style has its own character, expressing its diverse, interlaced elements by the way it is tied and the resulting colors being highlighted. 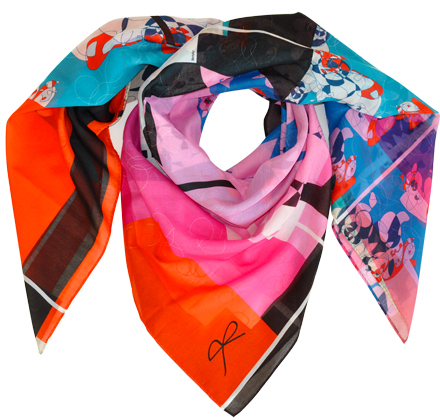 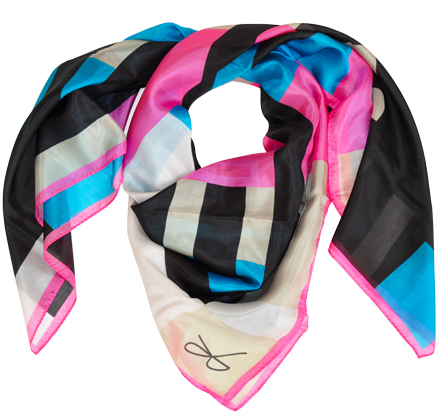 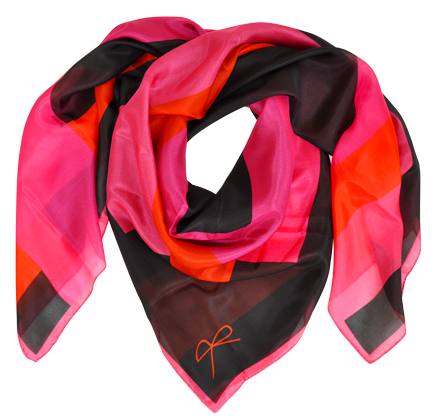 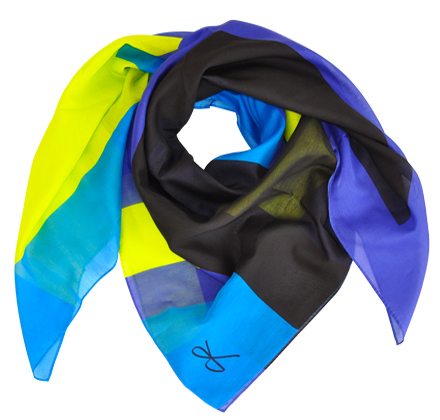 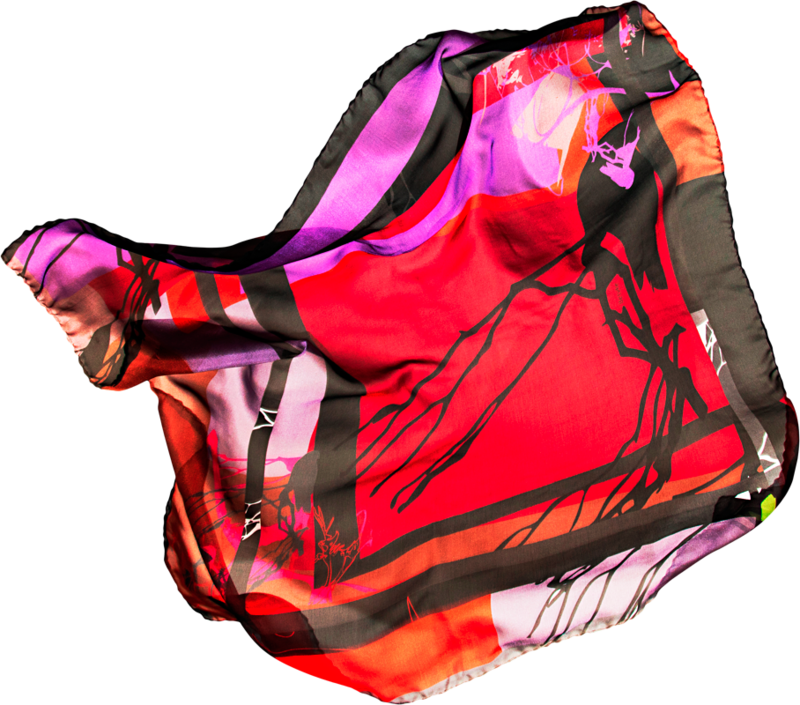 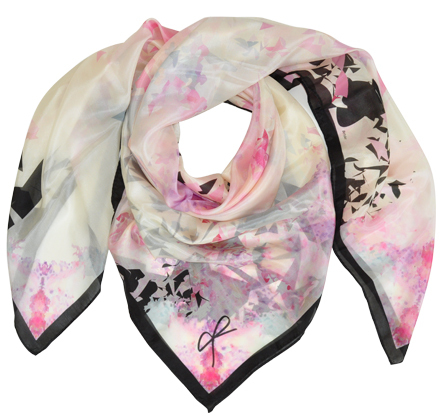 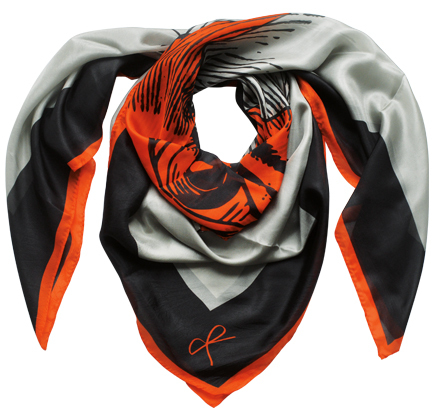 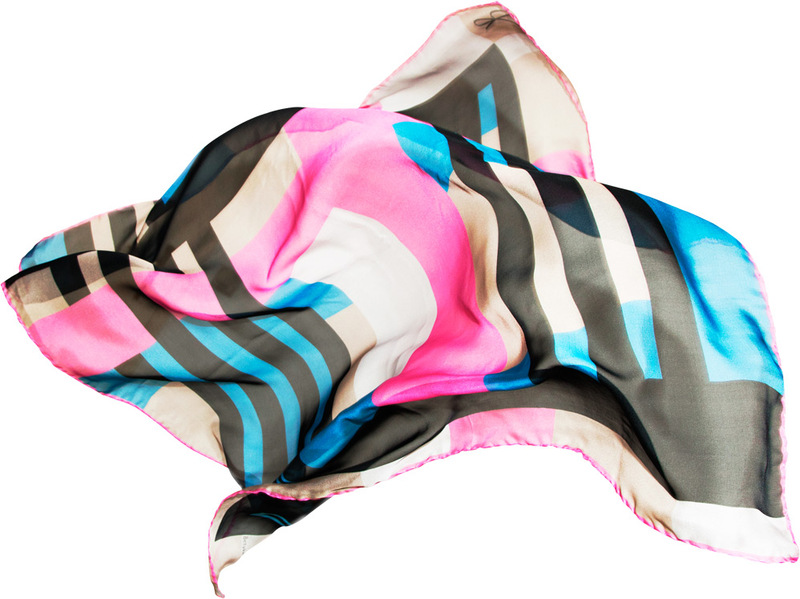 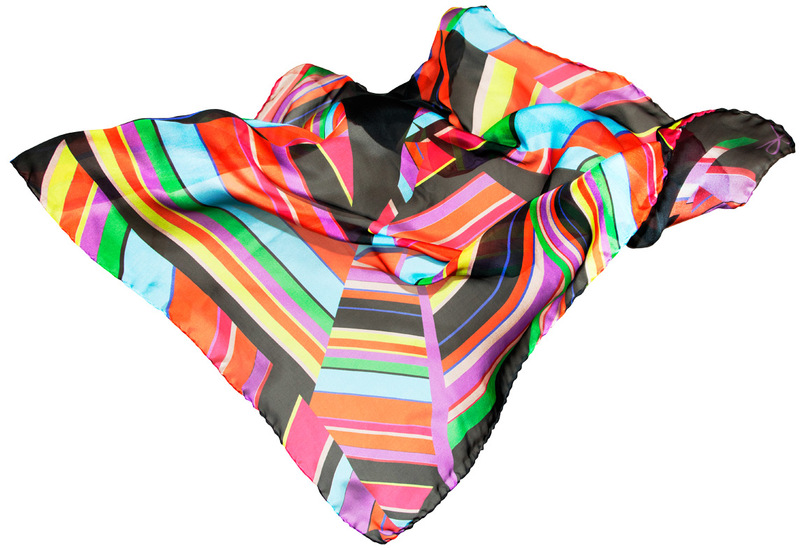 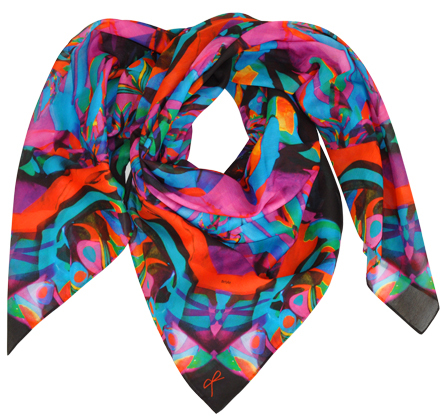 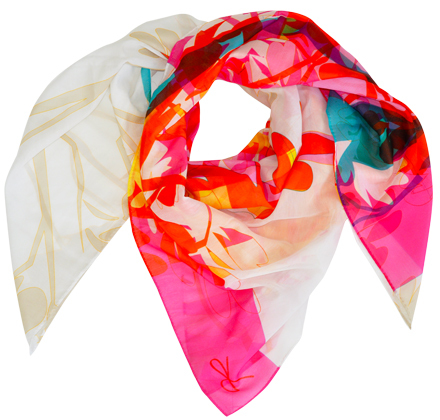 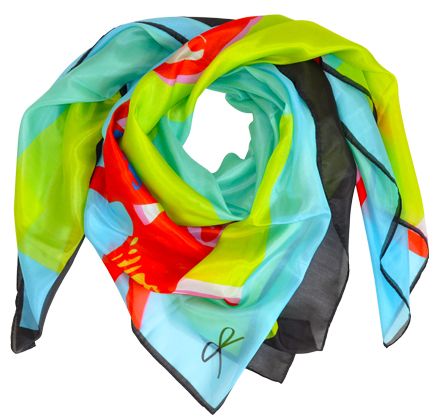 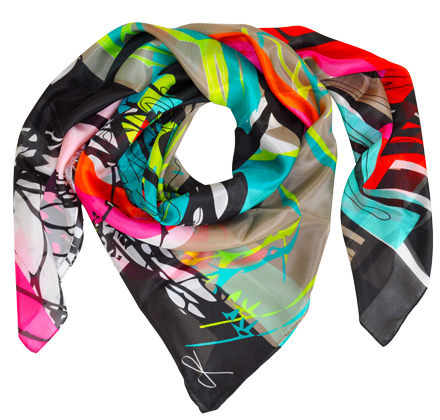 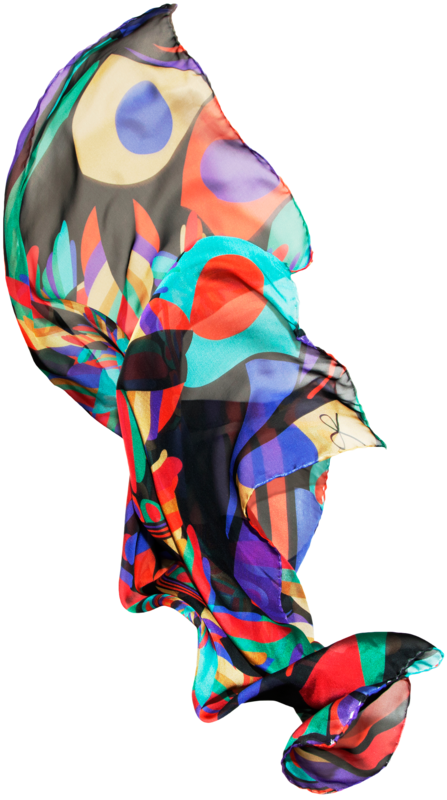 Betyke scarves help to enrich each outfit with a particular accent. 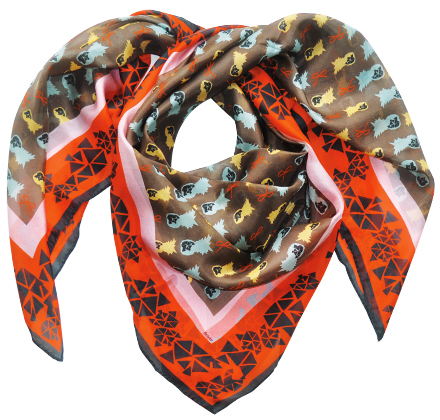 The arrangements of designs, colors and fabrics cater to the various demands of fashionable women. 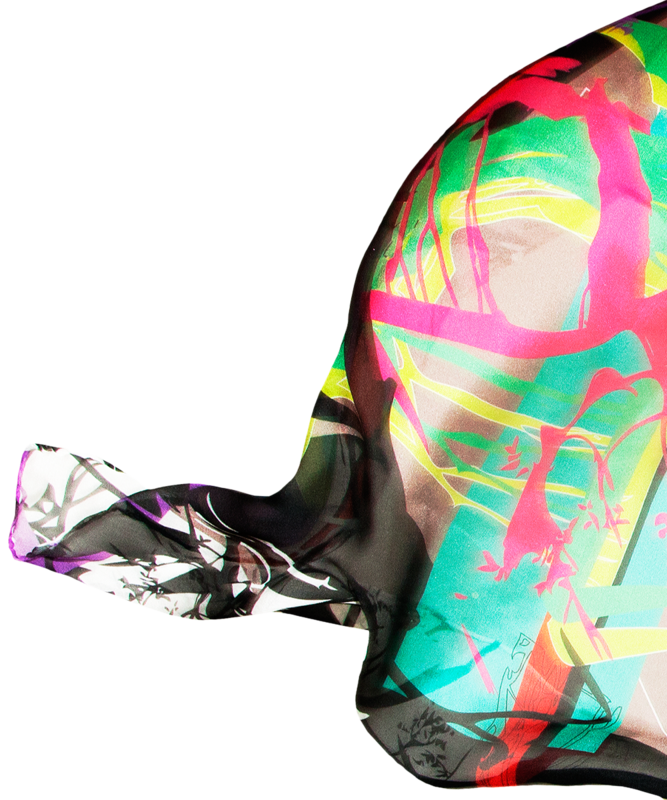 Trotz sorgfältiger inhaltlicher Kontrolle übernehmen wir keine Haftung für die Inhalte externer Links und Websites. 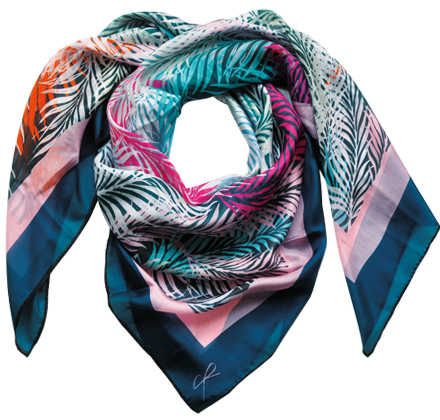 Eine Nutzung zu anderen Zwecken als der Bestellung von Waren ist untersagt. 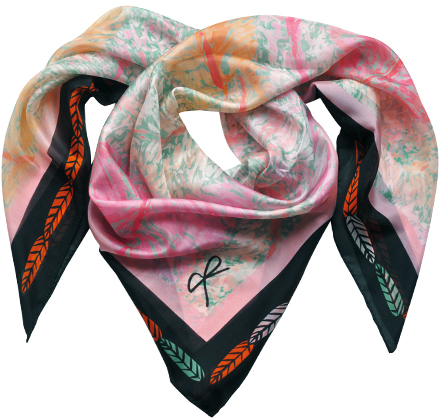 Sofern Sie Bilder für den kommerziellen Gebrauch benötigen, wenden Sie sich bitte an info@betyke.com.